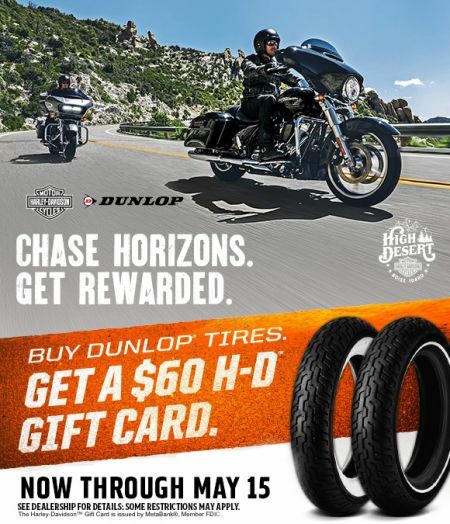 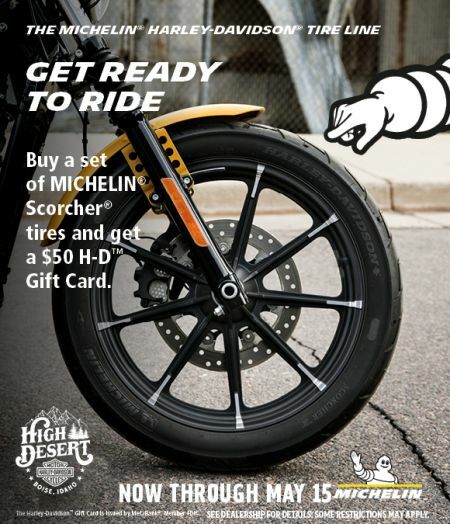 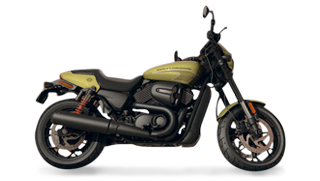 Buy Dunlop Tires get a $60 H-D gift card. 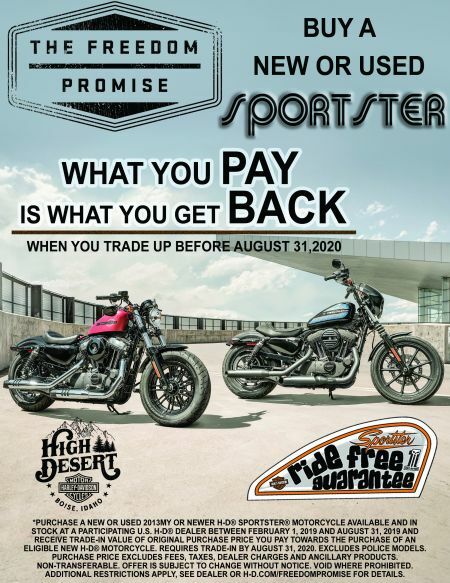 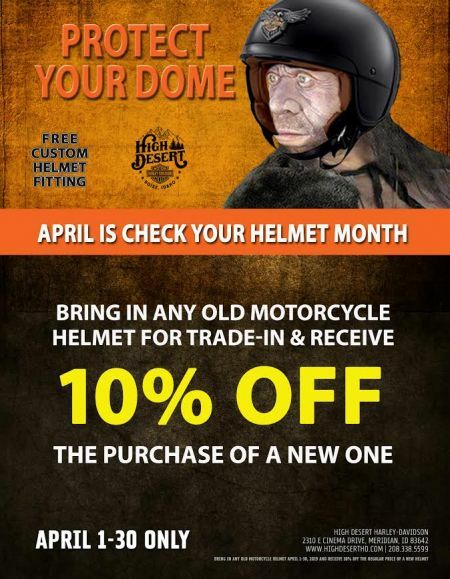  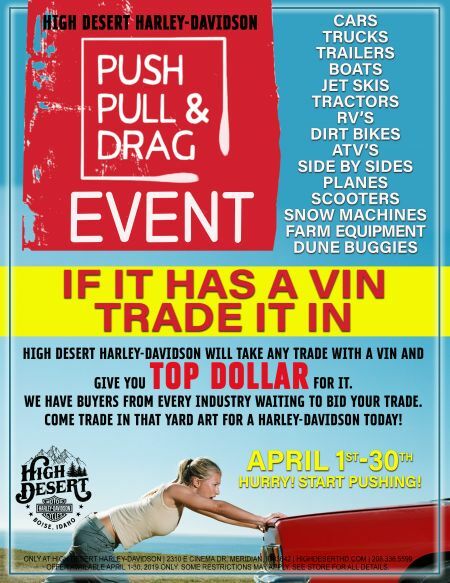 Bring in any old motorcycle helmet for trade-in & receive 10% off the purchase of a new one. 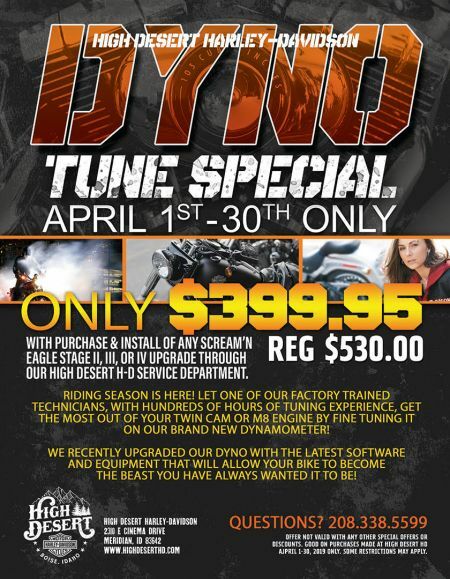 Get your bike tuned from our newly upgraded DYNO TUNING software & equipment.